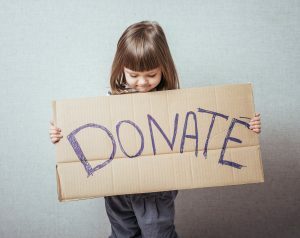 Your donations keep our doors open, our phones answered, safety accessible and assure immediate long-term hope for women, children, and men living in all eight of our service counties which include Johnson, Iowa, Cedar, Lee, Washington, Henry, Van Buren, and Des Moines County. When you give, you have the satisfaction of knowing that you are helping others and saving lives! Non-perishable donations accepted Monday – Saturday from 8 am – 8 pm. Please use the front door and place all donations behind the linen curtain on your left. Please call 319-359-9353 before stopping by for drop-off hours. DVIP Volunteers are occasionally available to pick up donations. Please call 319.930.2030 to find out when we are available! Please call 319-359-9353 with any questions on donation needs, drop off times, or to learn more about our sustaining donation options! You may drop off items for consignment and DVIP will receive the sales for your consigned items. We have consignment accounts throughout our service region. Stuff Etc. Drop off up to two bins Monday through Saturday of current season clothing and goods at Iowa City and Coralville locations. Please be prepared to give our consignor number when you drop off. The Iowa City consignor number is 22214 and the Coralville consignor number is 13287. Houseworks in Iowa City offers drop off anytime during business hours Monday-Sunday. Please use consignor number 4024. Stage 2 in Ft. Madison offers drop off anytime during business hours Monday through Saturday. 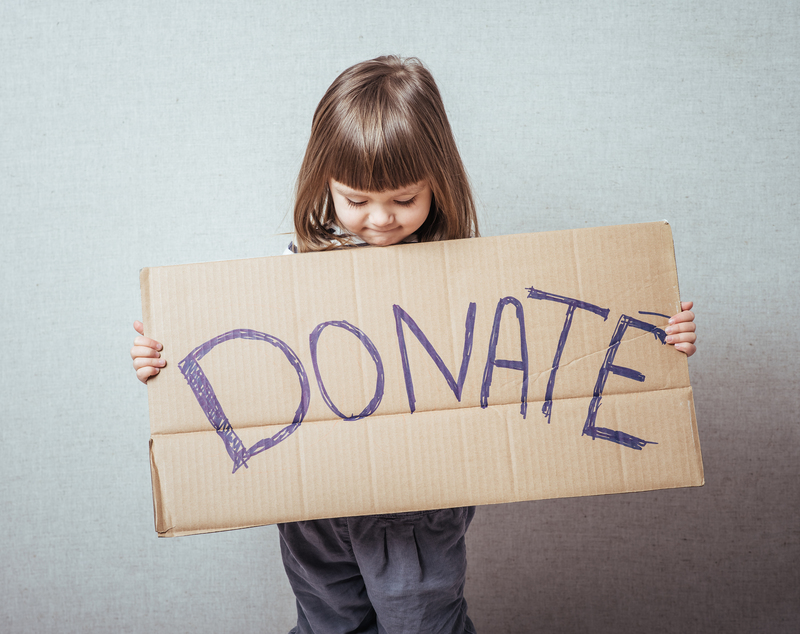 Stage 2 has very specific requirements for donation consignments please be sure to visit Rules and Guidelines HERE. Please use consignor number D677. Looking for top ideas to support victim/survivors? Our Top Ten List is updated regularly with what we need! Click the link below. 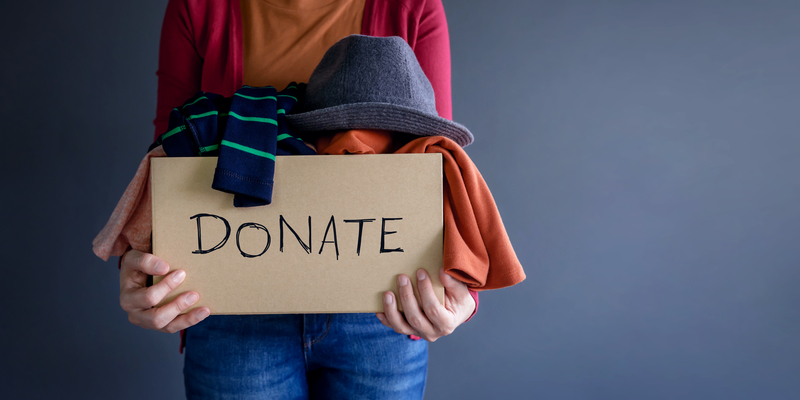 We receive lots of questions about how to value donated gifts like clothing and household supplies. DVIP, as a non-profit, we cannot give you a value for items donated, but we’ve attached some general guidelines and suggestions we have gathered from the Internal Revenue Service and other non-profit organizations.